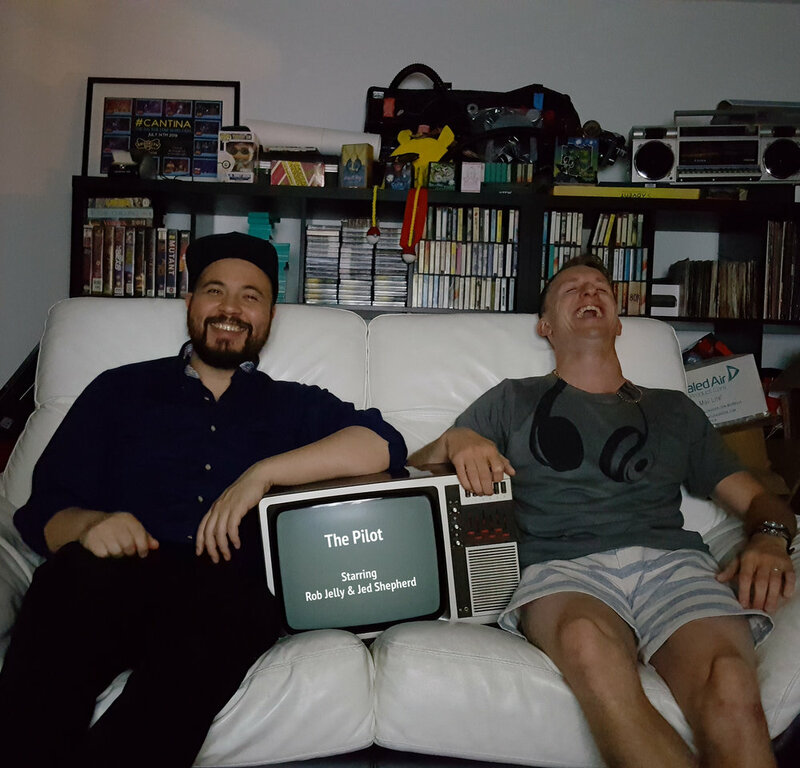 Welcome to another episode of The Pilot podcast. This week’s TV shows are both rather sci-fi and both very weird in their own way. Rob argues that Fringe could potentially be one of the greatest TV Pilots of all time, while Jed… while Jed… who are we kidding, Jed puts forth a TV show about a talking bike. Stay tuned to find out which one gets the highest score and which one… is a show about a talking bike. If you want to let us know if we are right or maybe even if we are wrong about a TV show you can contact Jed @jedshepherd on Twitter and Rob @theejellyman.